Converted Flash output with animations and transitions retained from PowerPoint presentation. 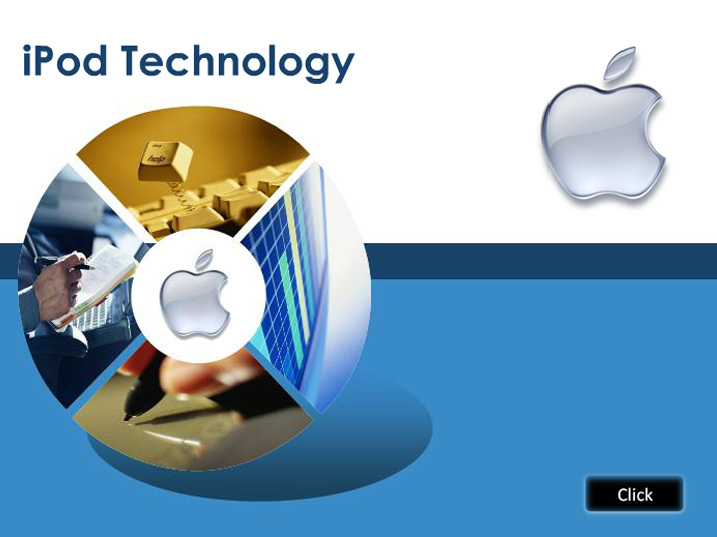 Slideshow about Apple iPod.. Converted Flash output with animations and transitions retained from PowerPoint presentation. 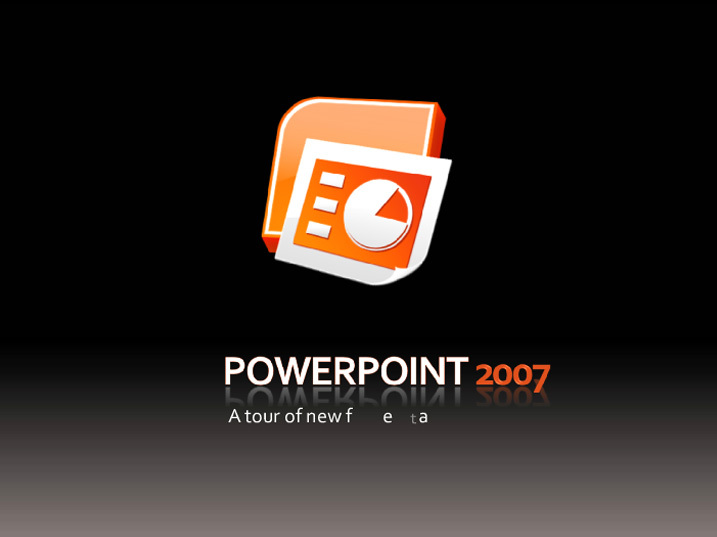 Slideshow about PowerPoint 2007. Converted Flash output with animations and transitions retained from PowerPoint presentation. 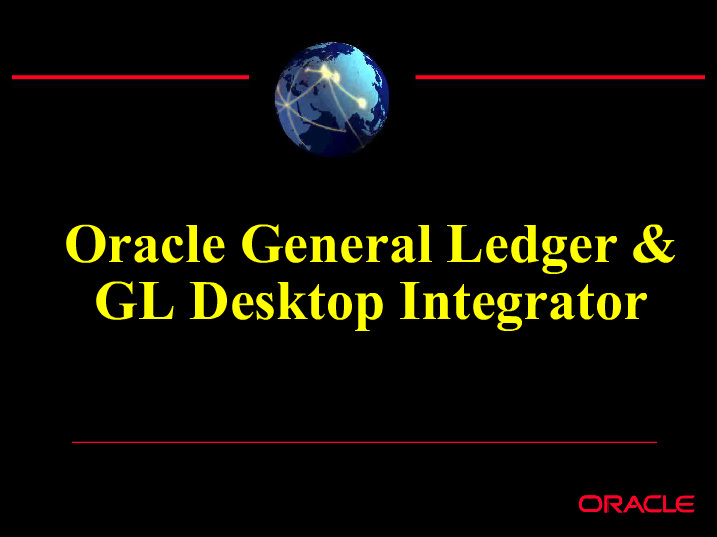 Slideshow about Oracle. 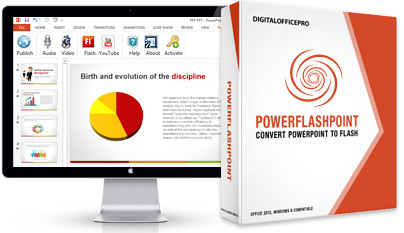 Converted Flash output with animations and transitions retained from PowerPoint presentation. 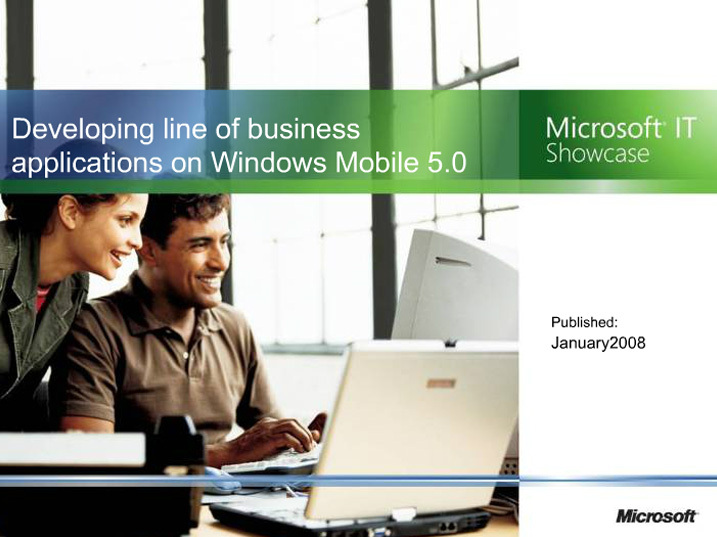 Slideshow about Win Mobile.